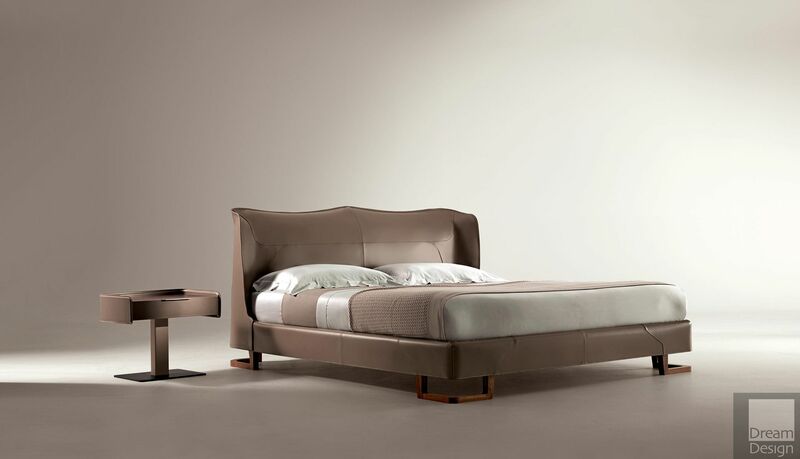 Giorgetti Corium Bed - Please be aware that colours and textures may vary from your screen to the product. 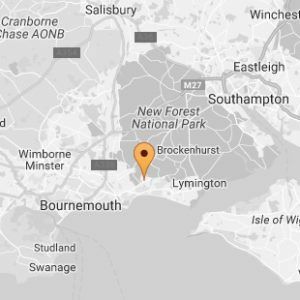 If in doubt, please contact us. Designed by Umberto Asnago, 2012. Corium, a stunning double bed in saddle leather with an unstructured shape, as if it were a habitable niche in which to spend time resting for a sense of wellbeing. The sleeping area surpasses the concept of a bedroom, to become an intimate environment entirely dedicated to ourselves. The visible stitching along the edges of Corium are carried out carefully and passionately and guarantee a mesmerizing object. The upholstery is completely removable. Please note, the mattress, pillows and linen are not included. 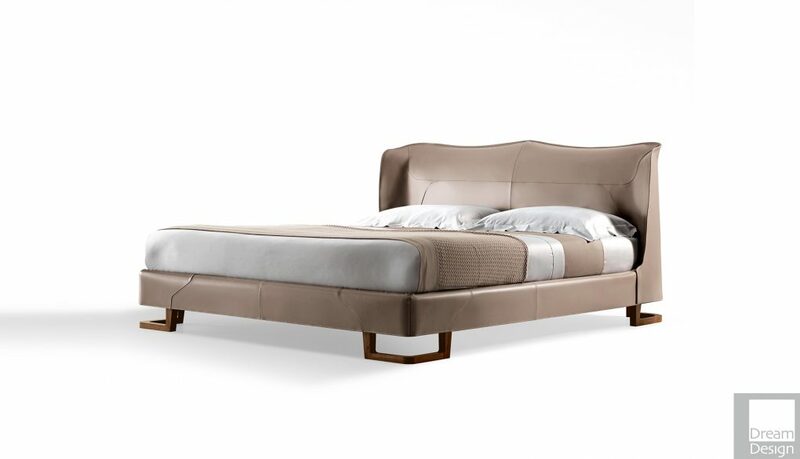 There are other fabrics and leathers available for the Corium Bed – please contact us for details.